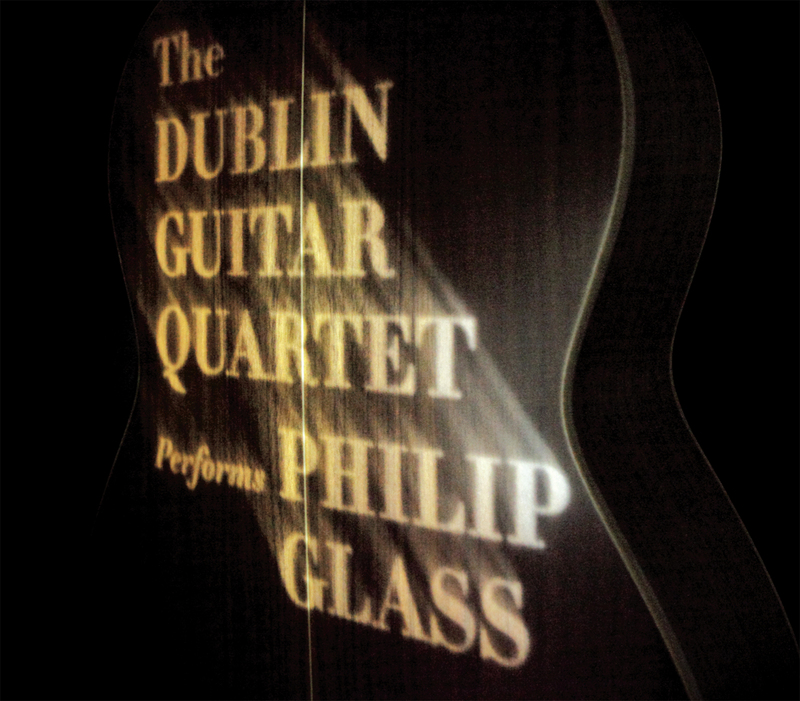 Orange Mountain Music presents the long-awaited new album by the Dublin Guitar Quartet performing the string quartets by Philip Glass on classical guitars. The quartet performed in Ireland with Glass in 2008 and later uploaded a YouTube video performing Glass’ Third String Quartet. The video was seen by Orange Mountain Music which immediately resolved to collaborate with the group. This new album is the fruit of that collaboration. The recording presents Glass quartets Nos. 2, 3, 4, and 5, in arrangements by the members of the group themselves. The transcriptions are thoughtful adaptations that show unusual insight and understanding of the music. We would like to thank David Flynn for his work on the first version of these transriptions. Thanks to: Philip Glass, Don Christensen and Richard Guérin, David Middleton and Rob Robbins, David Odlum, Ann and Matthew Bolger Sr., John O’Shea, Matthew Bolger and Emelie Lidstroem, Annmarie Flanagan, Maura and John Brunnock, Matthew Nolan, Gareth Averill, Piers McGrail, Eamonn Quinn, Dermot Dix & Jo-Anna Townshend at Headfort School, Music Network and the Arts Council of Ireland.